It’s been a great year here at Exclaimer. We started the year by receiving the ISO 27001:2013 certificate for Exclaimer Cloud – Signatures for Office 365, making our cloud-based email signature management solution the only one of its kind to receive this accreditation. We then went on to win the Queen’s Award for Enterprise for International Trade, the highest business accolade a UK business can achieve. We finally ended the year with the exciting news of receiving a £23 million investment from private equity firm Livingbridge. We want to thank all of our valued customers and partners for helping us to achieve this. 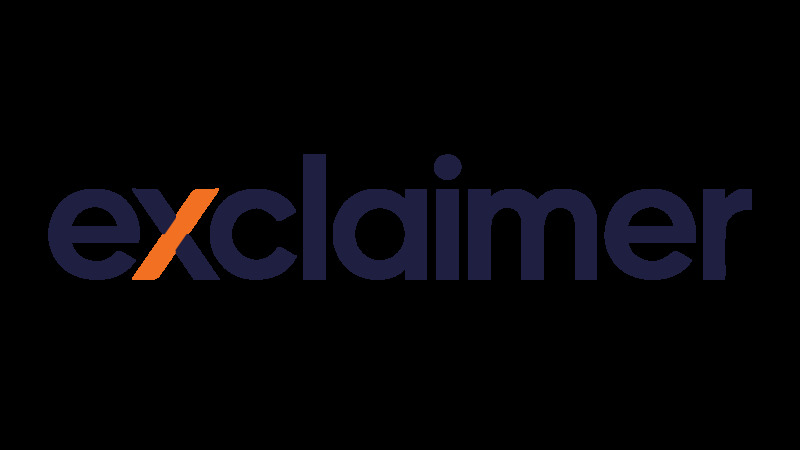 Please be aware that even though our offices will be closed, our 24/7 monitoring services will ensure there are no issues with the Exclaimer Cloud service during this time. We want to wish you all a Merry Christmas and a Happy New Year. We look forward to 2017!